How to join the scouts and Timanttipartio? Timanttipartio is a local group in Kivistö in Vantaa. All children from the age of 7, youngsters or adults can become scouts or guides! In Timanttipartio we have also family scouting for parents and their children the age of 0-6. We have about 100 guides, scouts and voluteering adults with us now. Please contact kaisa.huttunen(at)partio.fi, +358503596603 if you want to join us. Everyone is welcome to join Guiding and Scouting! Anyone who is 7 years of age or older is free to join and there is no maximum age limit. The essence of Scouting is engaging in a diverse assortment of activities together with others and interacting with a wide variety of people. Where you come from is not important. All you need is a willingness to get involved. In addition to smaller events, Guides and Scouts hold large-scale events and camps. They provide an amazing opportunity to meet your peers from all over Finland and the world. There are 38 million Guides and Scouts in 200 countries worldwide. The Guides and Scouts of Finland is the largest youth organisation in the country with a whopping 60,000 members. 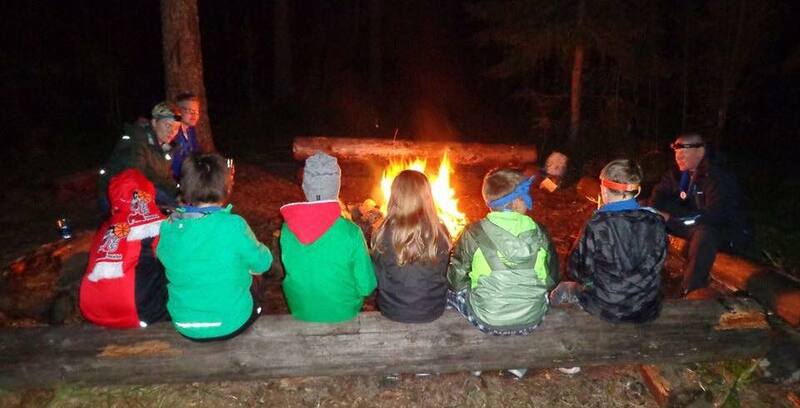 ”The most fun things about Guiding and Scouting are the camps and meetings along with making new friends.” Danny, 14. ”In Guiding and Scouting you get to be outdoors and learn all kinds of useful things,” Tomas, 9. ”I like that you spend a lot of time together and get to know people of all ages.” Anni, 15. Guiding and Scouting is also an excellent hobby for adults. What can volunteers do in scouting? – help with the support functions such as running the organisation, baking for the christmas sale, cooking at the weekend trip, organising activities for the leaders, participating in the community effort, help to develop the local groups communication channels or websites etc. What do volunteers get from scouting?